OK, like I said before I learnt a lot from the Sam Fine masterclass and seminar. I can't share it all because that would make this post much too long, but I will share what I consider the most important tips. Sam Fine's work is distinctive mostly because of the precision he works with, every stoke, wipe or stipple is exactly where he needs it to be. His work stands out with transforming highlighting and contouring that looks really natural. Here are some tips I picked up in class to help achieve these results. This is what he calls the contour on the forehead because it kinda looks like a sun burn. To add dimension to the face and make the forehead appear smaller than it really is, he contours it. 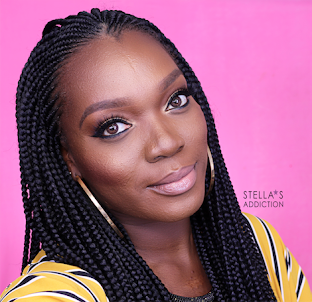 To do this you apply foundation a few shades darker than your skin tone to the outer perimeter of your forehead and then blend it inwards to seamlessly meet the foundation on rest of the face (your own shade). I used to have a hard time doing this because I'm dark and its kinda hard to find foundation dark enough to get the results I wanted. Turns out you can use... Black! Yes black. In form of eye shadow or pure pigment. 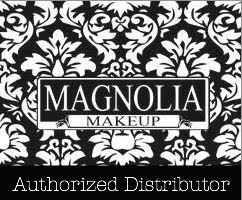 Brands like Illumasqua and MAC have black pure black pigment in creamy formulas you can blend in with your foundation to make it darker. "Spackle before you paint", apply concealer before foundation for good coverage and a less obvious highlight. To optimize your highlight and contour in foundation you should set them with light and dark powers respectively. To build coverage stamp on foundation instead of wiping it on,This way you place it exactly whee you want it and build coverage. Use cream foundation instead of liquid or powder because its more malleable. This was one of the biggest revelations for me in class. I used to pull a fish face and put my contour in the hollow, under my cheeks #Fail! Turns out this should actually mark the END of the contour and not the beginning. To get the perfect Janet Jackson style cheek bones, your contour should be on the lower part of your cheek bone and not under it. He puts down some loose powder to act as a guide to show where the contour should stop. Another huge revelation you might have seen in his DVD. This makes a huge difference, after applying foundation especially if you go for full coverage, you will have a bit of shine from the product. Ordinarily you would go ahead and use your setting powder to remove the shine but lightly dabbing the face with tissue removes the shine and gives the foundation a very natural already set look. This is a look some call a cut crease. Basically you draw a line with a flat brush (for precision) and matte eye shadow starting at the outer corner of the eye lid and gradually take it up just above the crease to open up the eye and add dimension. 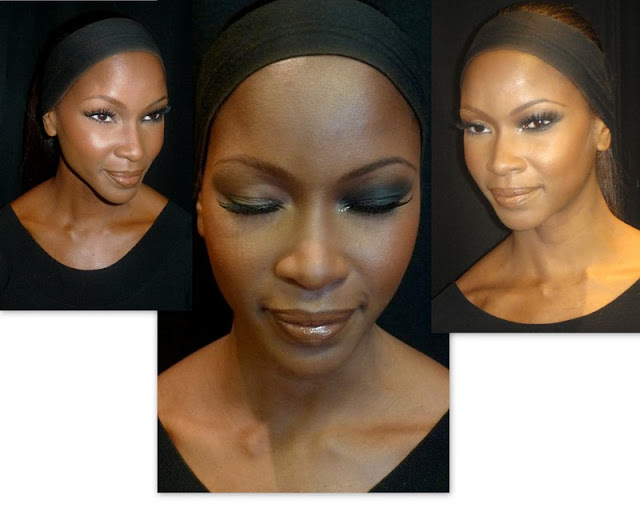 Blend your line outwards towards the brows and then fill the part below the line with a light colored shimmery shadow. -Line your lower lash line with eye shadow because it doesn't budge like a pencil will. -Set brow pencil with brow powder or face powder to get rid of the shine. -Put down loose powder under your eyes before you start applying eye shadow to catch any fall out. There you have it, I can't share everything I learnt (next time buy a ticket :P LOL) but I hope this helps. Can you please elaborate on the contouring part? I dont quite understand your explanation. What to use or where to contour? Amazing overview of his class! Thanks so much! Ok, Use the picture for a guide. You see where he put down loose powder close to her ear? That's where the contour should end. The contour for your cheek bones should be right above where the powder is. For your forehead you do the outer perimeter of your forehead and blend inward to meet the rest of your foundation. Thanks for this great post! On the cookie cutter look, did he use two colors for the contour color? Yes he did, brown first and then black (both matte). Sam Fine has classes and seminars all the time. To be updated on his upcoming events follow him on twitter. This is an awesome blog...I too am a huge fan of Sam Fine. You took every point and translated it well...keep up the good work.